Another favorite gets dressed for the season: new Merry Bavarian Frost - Junior Bavarian Donuts topped with your favorite Chocolate, Strawberry, Caramel and Coffee Frost in festive Christmas designs. Your holiday table won’t be the same without it. 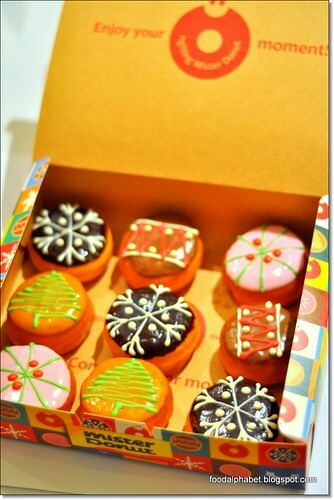 At only P99 for a box of 9 assorted donuts, it’s the perfect ending to all your Christmas feasts. Open a box of smiles at your next potluck with this sure crowd-pleaser. 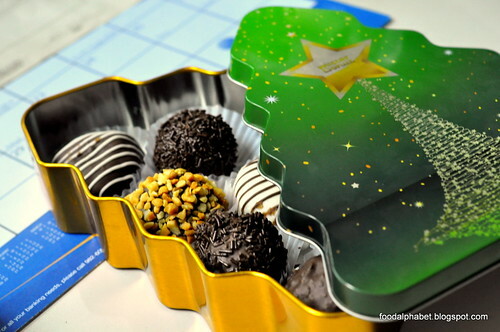 Mister Donut has surely made this year’s holiday rush easier with Merrygalos. With over 1,000 shops all over the country, it’s a cinch to get all your presents and snacks in one place. 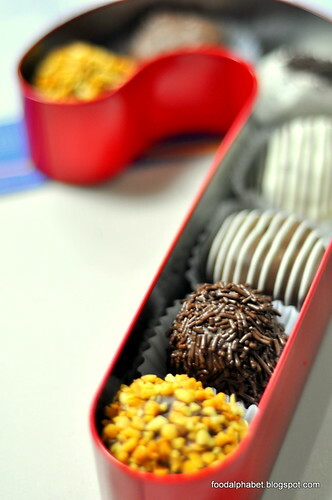 They’re perfect little treats for all of this season’s celebrations. 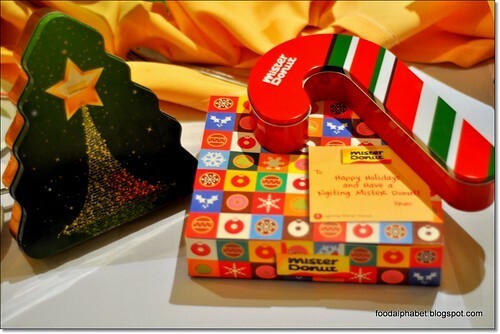 Make this season even more special with merry gifts and festive treats all from Mister Donut. May smile sa bawat kagat, may regalo para sa lahat! Ooohhhh!!! I love to have those under my Christmas tree!! Have a blessed and meaningful Christmas everyone!! 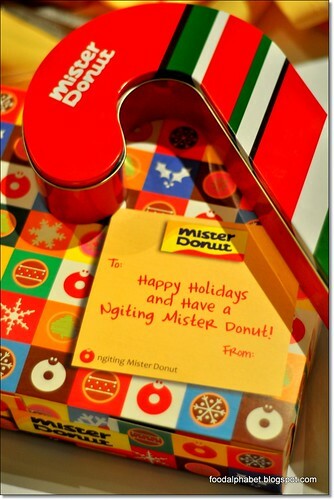 Have a Ngiting-Mister Donut Chritsmas!